What do you do with a passed down old pearl necklace? 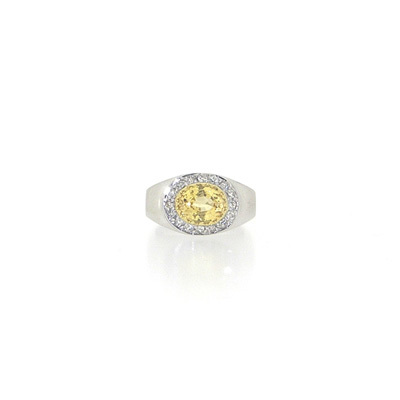 In this example I made up a fun chunky ring using the yellow sapphire and diamonds from the clasp. Then restrung the pearls with knots into a long necklace that is very wearable. The result is two pieces of jewellery that you love and wear all the time.